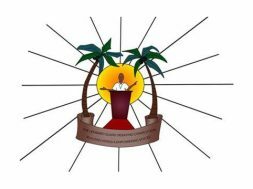 THG Network (Feb. 26, 2017) — Team Nevis won big on Sunday night (Feb. 26), securing the Best Speaker Award in the debate against reigning champion, Team Antigua and Barbuda, and winning this year’s Leeward Islands Debating Competition (LIDC) Championship title. Nevis’ Gabriella Brantley and Rol-J Williams proposed the moot “The atrocity of our age is the billions of dollars spent on sports” and picked up 578 points in the process. 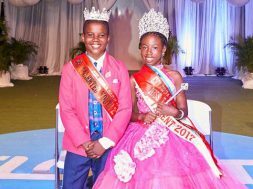 Brantley’s wit coupled with Williams’ long list of examples were too much for Antigua and Barbuda’s Kelsey Harris and Princess Browne who could only muster 489 points; the lowest in the competition this year. Hundreds of debate enthusiasts, family members and well-wishers saturated the Nevis Performing Arts Centre (NePAC) to witness the final night’s debate and closing ceremony. During the prize giving, Team Nevis was all smiles as each of its speakers received “Best Speaker Awards”; Williams for night two, K-Jel Smithen for night three, and Brantley for night four. First-time debater Smithen also won the Overall Best Speaker Award. 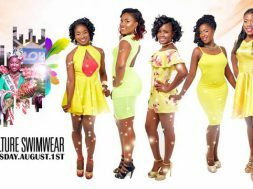 Other members of Team Nevis were Rickila Hanley, McKebou Tross and Jaheel Linton. Team Antigua and Barbuda secured the runner-up position. 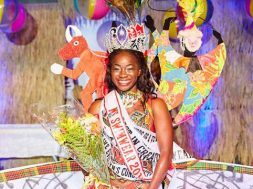 Team Anguilla, which was eliminated on Saturday night after it lost to Team Nevis, picked up the Best Speaker Award for Shakaila Carty’s stunning performance on night two. Khalifa Pencheon gave Team St. Kitts two additional trophies as she was announced as the Best Speaker on nights one and three. 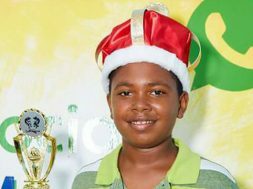 Team St. Maarten, which was eliminated on night one, received a Best Speaker Award for Dawud Chapman’s performance that night. The debaters weren’t the only ones who left the auditorium smiling on Sunday as former teacher, John Hanley received the prestigious George Irish Award for his contribution to debating for three decades. 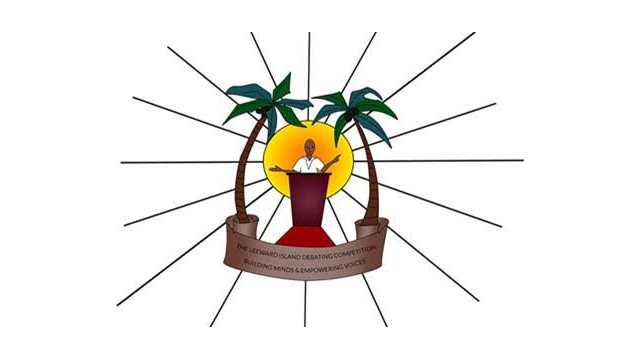 The Leeward Islands Debating Competition began in 1972 and has been won 10 times each by Teams St. Kitts and Anguilla. Team Antigua and Barbuda has picked up nine wins and Team Montserrat has won eight times. Tonight’s win is the eighth for Team Nevis. Teams St. Maarten and British Virgin Islands have never won an LIDC championship title.